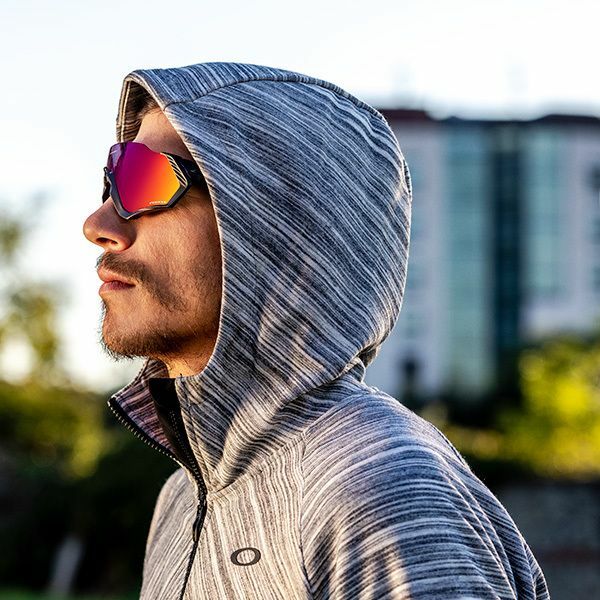 Oakley designs, develops and manufactures sports performance equipment and lifestyle pieces including sunglasses, sports visors, ski/snowboard goggles, watches, apparel, backpacks, shoes, optical frames, and other accessories. Oakley currently holds more than 600 patents for eyewear, materials, and performance gear. Oakley High Definition Optics® (HDO®) lenses optimize safety and performance to meet the uncompromising demands of professional athletes who settle for nothing less than the clearest, sharpest, most accurate vision.